I have had the pleasure over the years of photographing some of the best wedding venues around. I get to be a part of some of the most amazing weddings I have ever seen. Witness first hand, how a dream comes together, with the right venue, the right styling, the right setting and the right people to create that perfect day. What is your favourite wedding venue? This question is so hard to answer straight off the bat because I don’t have a stand out favourite. I have my stand out venues. Ones that I think are a cut above the rest, but each one is suited to a different style of wedding and more importantly, a different style of couple. So I thought I would do a list. 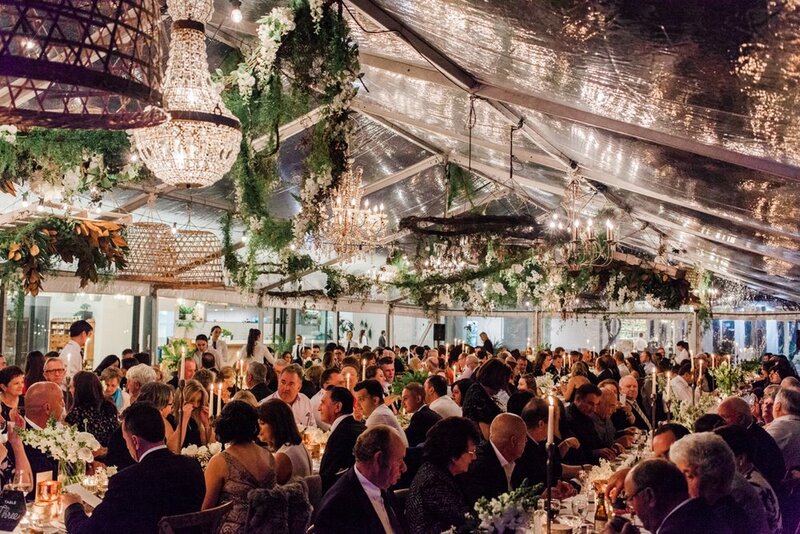 A list of my all-time favourite wedding reception venues in New South Wales. This is where I photograph the majority of my weddings and the venues I visit the most. Of all the places I photograph weddings in, these are my favourite and these are the reasons why. If you’re anything like me, European styling is something you relish. That touch of sophistication and elegance that seems effortless. Timeless. One of my favourite venues for the couple who want a wedding that is uniquely them. Merribee estate allows you to completely tailor your wedding to suit your precise style. Functions like cocktail parties all the way through to fully catered formal events. They have over 20 separate outdoor garden rooms and entertaining areas, Check out the charming timber Barn for indoor events. Source your own chairs, tables, marquee or use the ones they recommend to design an outdoor reception that will truly be unique to the both of you. Centennial Park Homestead has undergone a major renovation recently and straight away became one of my favourite venues within Sydney. 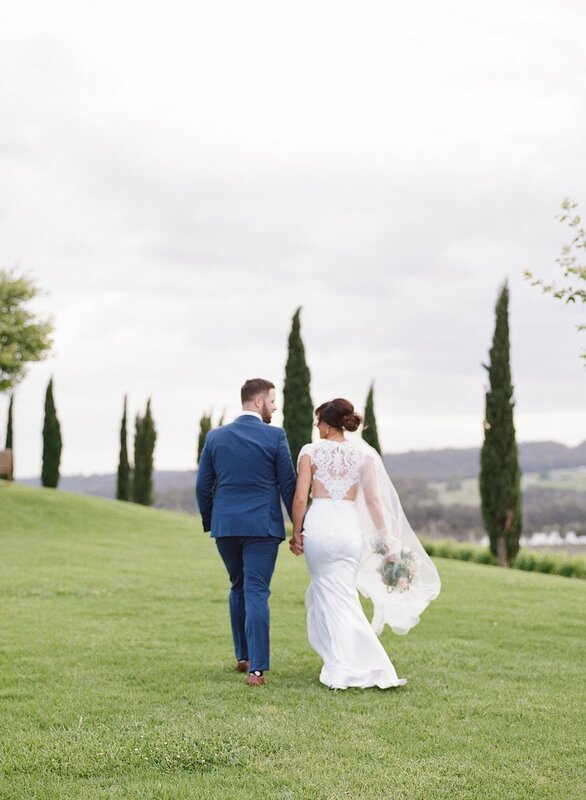 They manage to capture that escape the city with a country wedding vibe, while sitting smack in the middle of Oxford Street and Randwick Racecourse! Immaculate styling coupled with their incredible service, experience and gorgeous food makes The Homestead impossible to pass up if you’re looking for a venue that’s nice and close to the city. The Wisteria Room together with the Kitchen and the option of Marquee and onsite ceremonies truly offers couples everything. All of this set within the incredible surrounds that are the Centennial Parklands. My pick for the best vineyard setting on the south coast. Lush rolling Green hills, beautiful vintage cellar door setting, with incredible food to boot. Cupitt Winery ticks all the boxes. The elegant country experience. Monterose sits on some of the most breathtaking gardens I have ever had the pleasure of photographing. One of my favourites for creating incredible images. Another venue that allows you to completely be yourself when you start to design the style of your day. On top of that Fiona and Bruce are two of the loveliest owners you will ever meet. Monterose Berry Farm is the place to go for amazing scenery run by amazing people. The Vinegrove is up there with my favourite venues anywhere. Giving you that gorgeous Vineyard setting that is something apart from the traditional rolling green hillside surrounds. Instead, you are enveloped by enormous plains connected to a gigantic sky. Watch the landscape colour change through the day as the sun sets over you, before spending the night under a blanket of stars while lounging near their large open air fire pit. Owned by professional interior designer and event decorators, Sarah and Tim Ferris of the Venue Dresser, you know you are in safe hands when it comes to putting your day together just the way you want it. Granted this option is not open to everyone. However, some of my favourite weddings I have ever been a part of are those that were completely put together from scratch by the couple. If you have access to an area large enough, what’s stopping you from creating your dream day exactly the way you want it? The results are always spectacular and the options endless. If you are thinking of putting your day together as much as possible in your own space here is my advice. Engage the help of a stylist. They are invaluable. They will love working with you to create something that is completely unique. Describe to them your vision, your space and your theme. They will tell you exactly what is possible and will inspire you to really go after what you want. These images were from a clients wedding in her very own backyard. With the Help of Sheree from She Designs, her backyard became one of my favourite wedding venues ever!